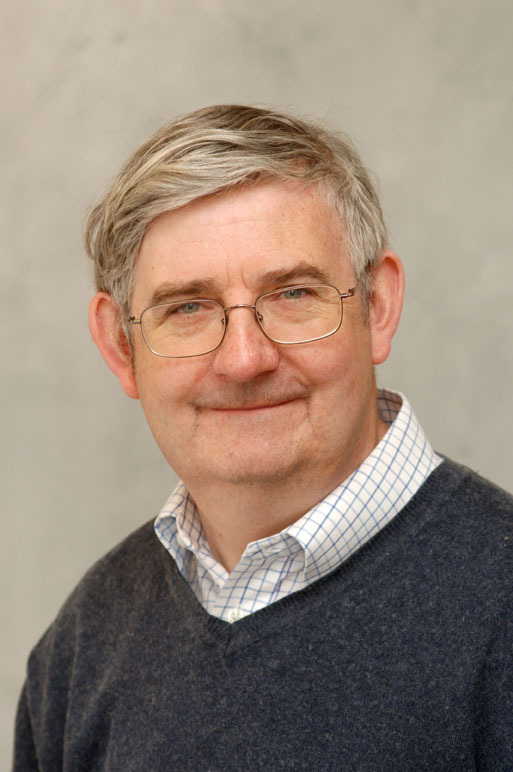 Professor John McEldowney, of the University of Warwick's School of Law, has been appointed as ordinary member of the Pontifical Academy of Social Sciences by Pope Francis. The Pontifical Academy of Social Sciences was established by the Supreme Pontiff John Paul II (1 January 1994) with the aim of promoting the study and progress of the social sciences, primarily economics, sociology, law and political science, thus offering the Church those elements which she can use in the development of her social doctrine, and reflecting on the application of that doctrine in contemporary society. The Pontifical Academicians are no less than twenty and no more than forty men and women, ensuring suitable representation of the various disciplines of the social sciences and geographical regions. They are appointed by being elected by the Academic body on the basis of their competences and outstanding contributions in the social sciences and of their moral integrity. In 2000 he was a Visiting Fellow at the Supreme Court of Venezuela and in 2001 he was elected as Distinguished Visiting Fellow of the New Zealand Law Foundation. In 2004 he gave the tenth “High Fitzpatrick Lecture” on “Biography and Bibliography” at Kings Inns, Dublin, Ireland. He has been appointed as visiting professor in universities in Japan and France. He has worked as an external examiner for various universities, including the Open University. Professor McEldowney made a notable contribution to the research carried out by the House of Lords Select Committee on the Constitution on the Parliamentary project on the European Constitution in 2002-2003, and on the legislative process in 2003-2004. He is currently working on issues in public law including aspects of modern slavery.